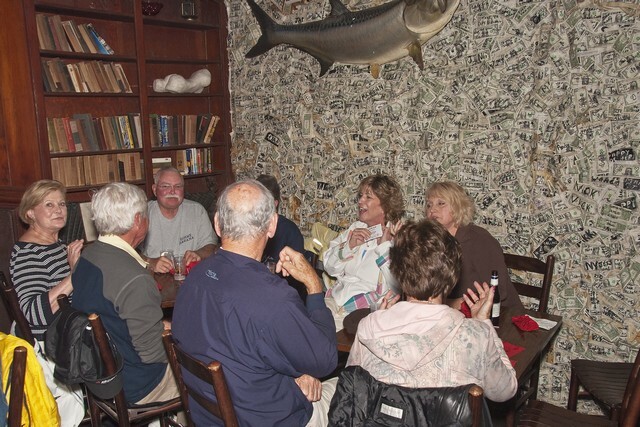 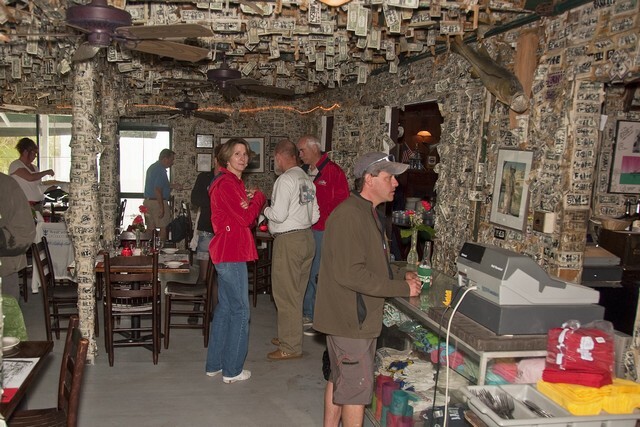 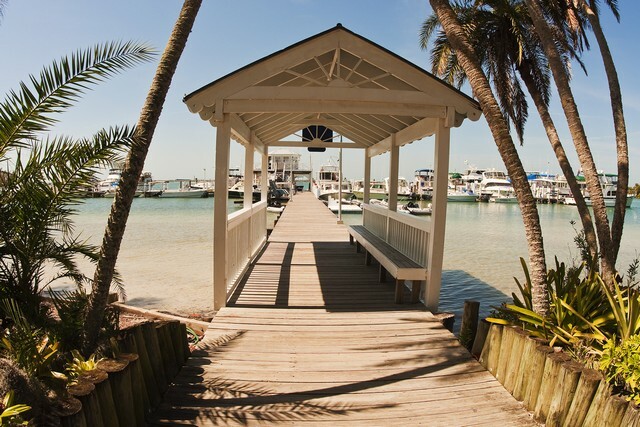 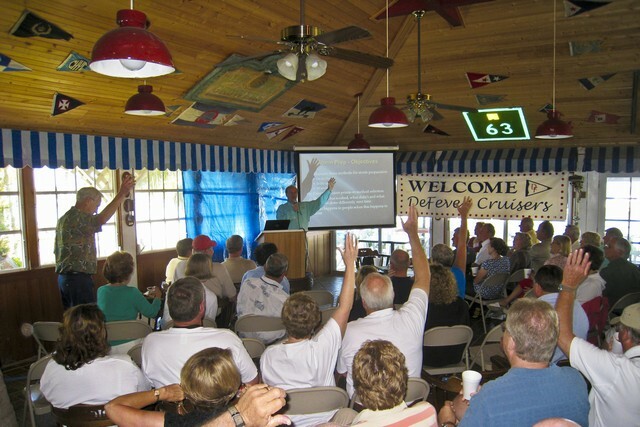 National Rendezvous was held near Ft. Myers, Florida, at Useppa Island and Cabbage Key. 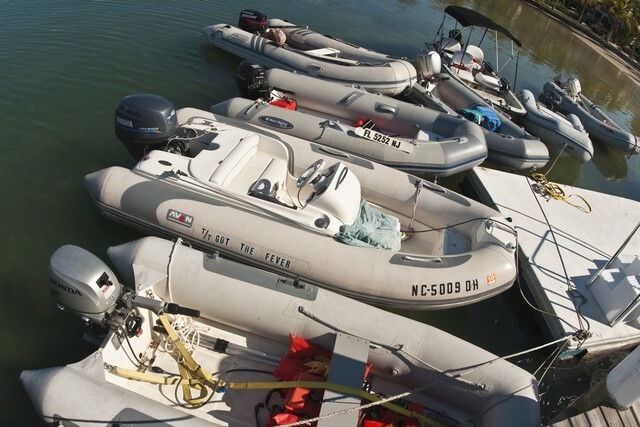 A total of 37 boats and 120 people attended on February 28, 2009 and March 1, 2009. 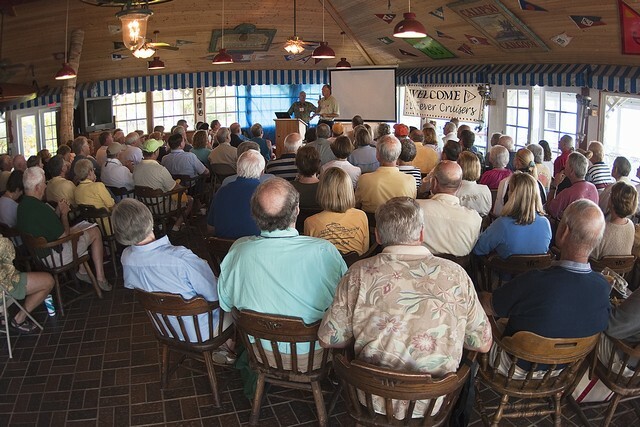 Nearly one-third were "first-time" attendees. 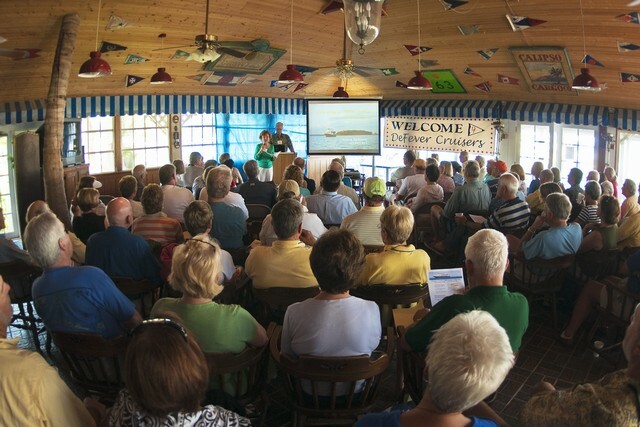 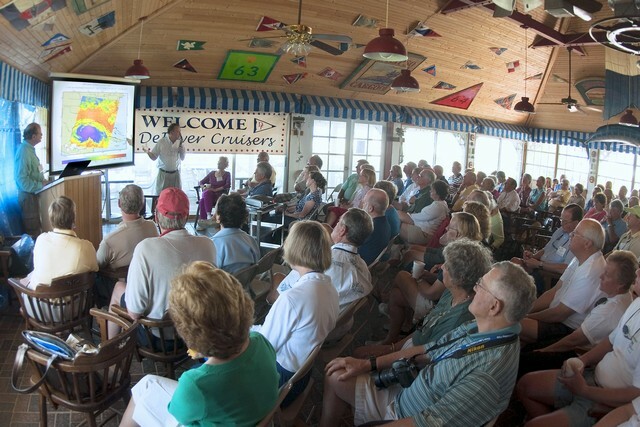 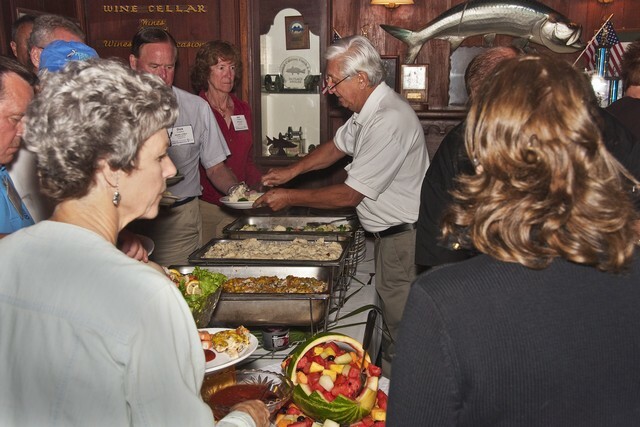 On Saturday, we met at the private Useppa Island Club for outstanding seminars on Cruising Nova Scotia and Maine, Preparing for Hurricanes, Cruising the Southern Caribbean, and an open discussion Forum. 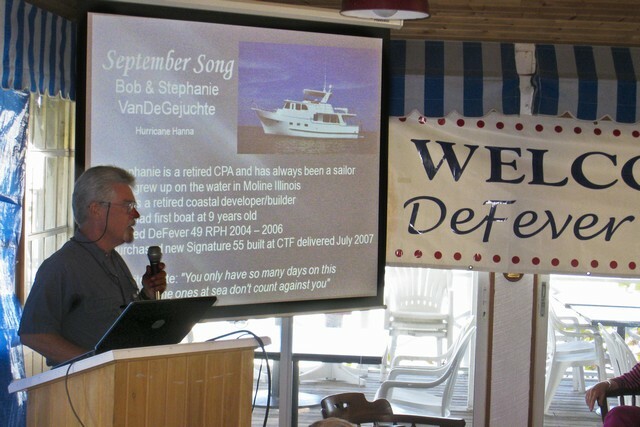 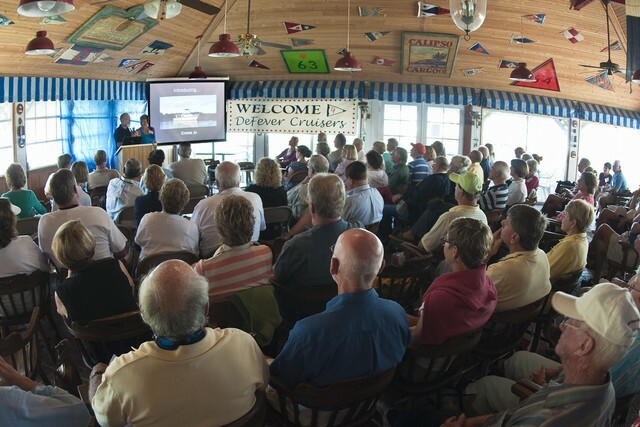 A fine lunch at the club was followed by open boats at the Useppa Marina plus additional seminars. 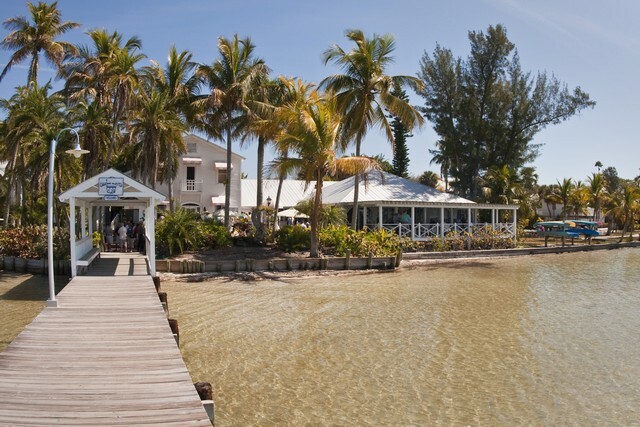 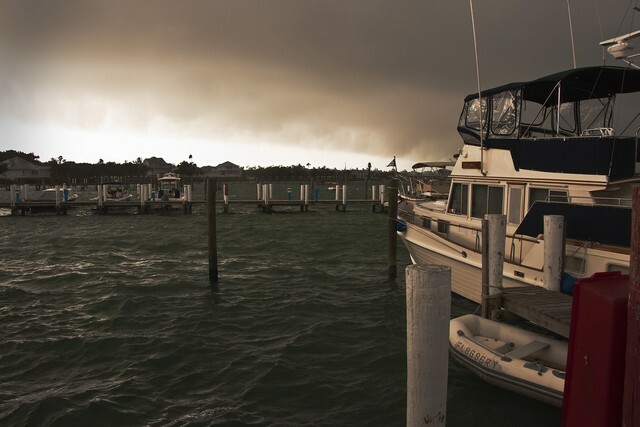 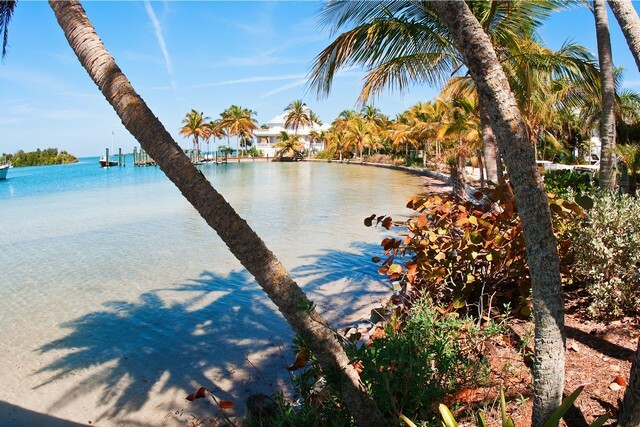 The next day, all activities shifted to Cabbage Key, located about a mile away. 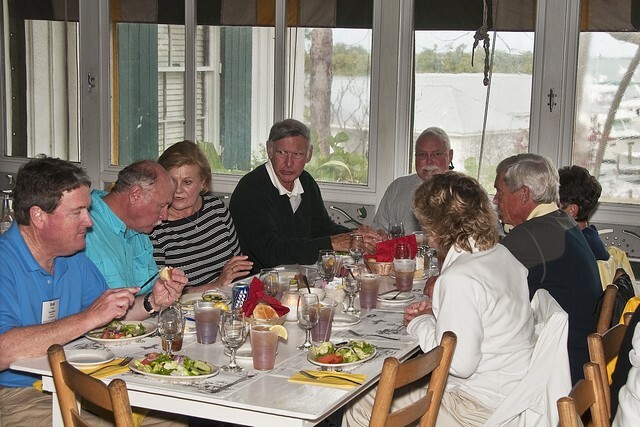 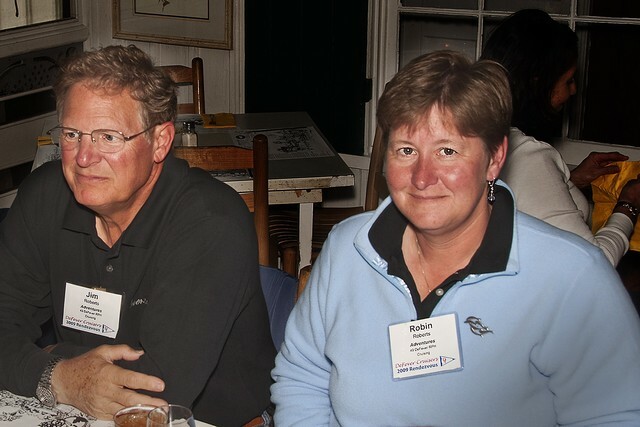 Open boats, onboard seminars, and a sumptious dinner at the historic Cabbage Key Restrurant crowned two days of learning and socializing. 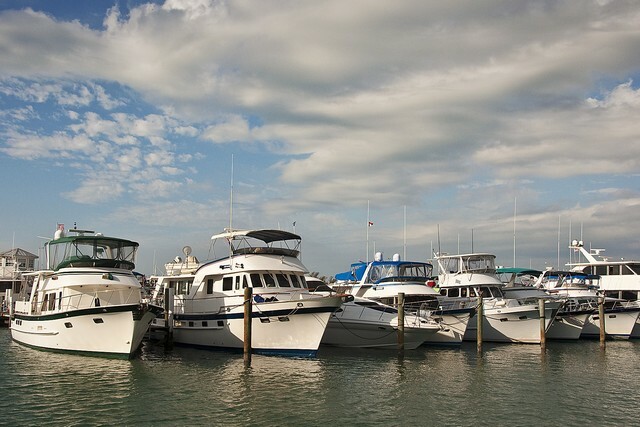 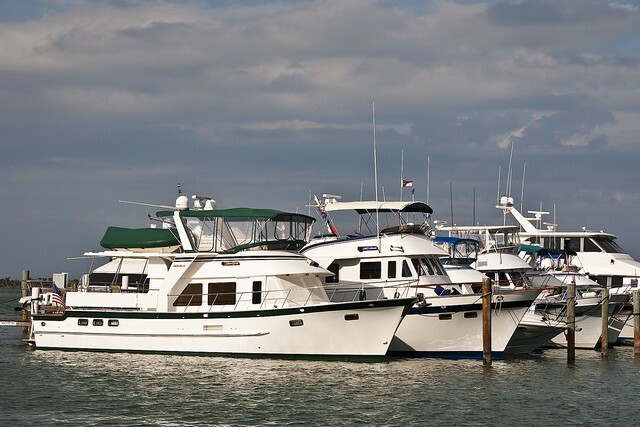 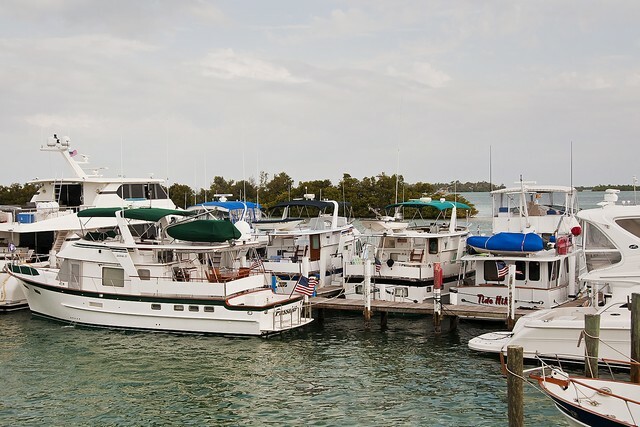 The following day, eleven boats made their way to Pelican Bay anchorage for several more days of fun and relaxation. 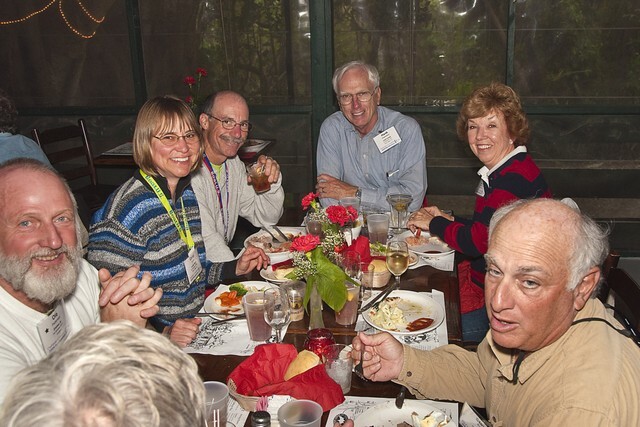 It was a GREAT rendezvous!